Our shop sells extraordinary coffee in different healthy flavours! 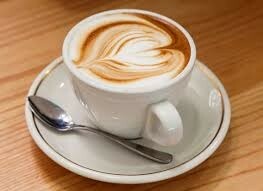 For an early morning and you have no coffee left, come to Coffeteria for the best Coffee ever! With Dark coffee, Frothy Coffee or more, there is no way to not like it! If you are come on the right time, sometimes we sell delicious Bacon and Eggs, Toast with Nutella or Jam, and you know whats next! 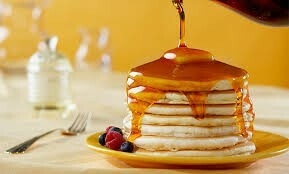 Pancakes with Fresh, delicious maple syrup.